Thanks Tamsyn! At one point David had been looking at moving to Australia! Too bad that didn't work out- maybe we could have met! OMG!! That is so exciting! 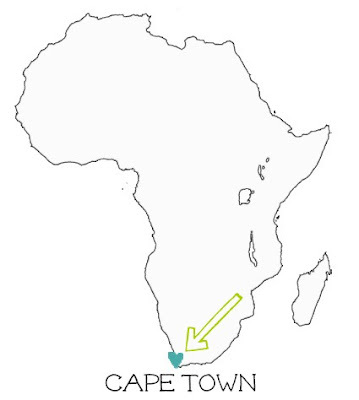 What an amazing place to move ... and, I'm excited you'll be launching your interior design business! I love this idea! how did you make this? I'd love to make one for my boyfriend! 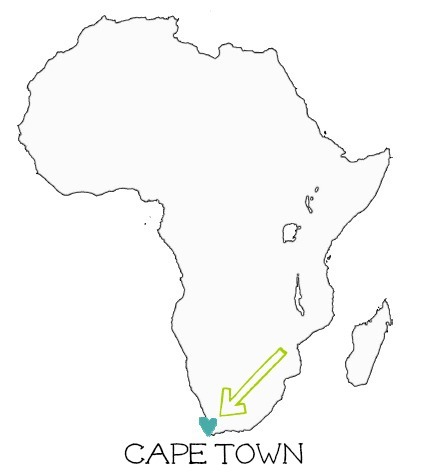 Hi Ariel- I created this by using Word and started by finding the outline of Africa and adding a clip art heart (that I believe I found on pinterest) over Cape Town. The quote I added just using Word Art and changing the font each time. I had that printed at a local print shop on 11x17 cardstock and then drew and colored in the pattern using colored pencils. 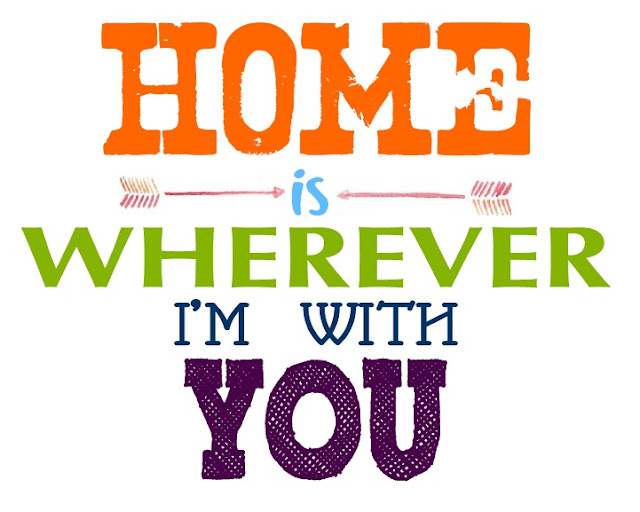 I would love to make a dog tag for our new rescue pup using your amazing graphic for "Home is Wherever I'm With You". Would you object to me using the image to create the tag? Thanks so much. CJ- I don't mind at all! I'm so happy your rescue pup has found a great home! This is absolutely precious!! Where did you get it made? Ordered it through "Dog Tag Art" online. Way better made and than the thin metal ones they sell at the pet store (and less expensive) and it has a lifetime guarantee. I may have to order another for our older pooch.